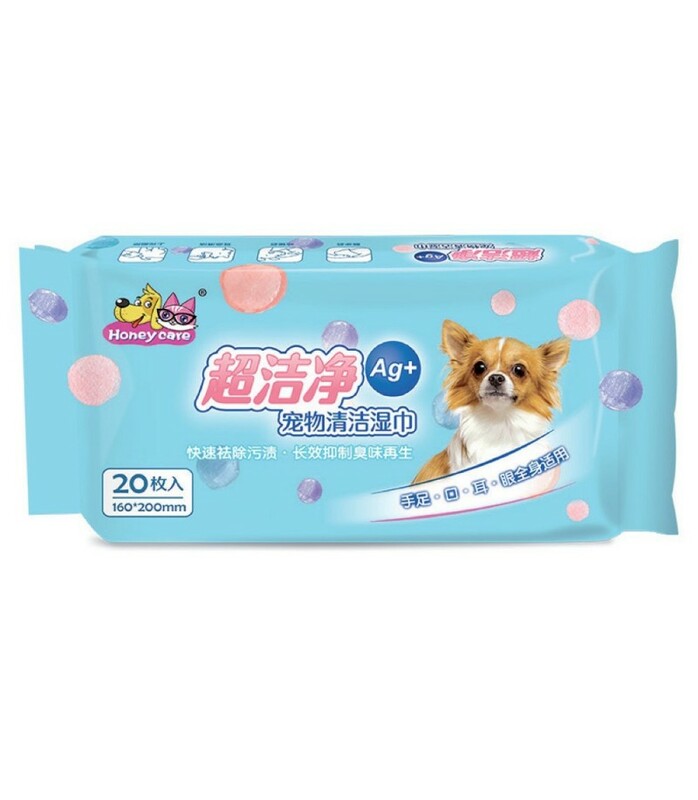 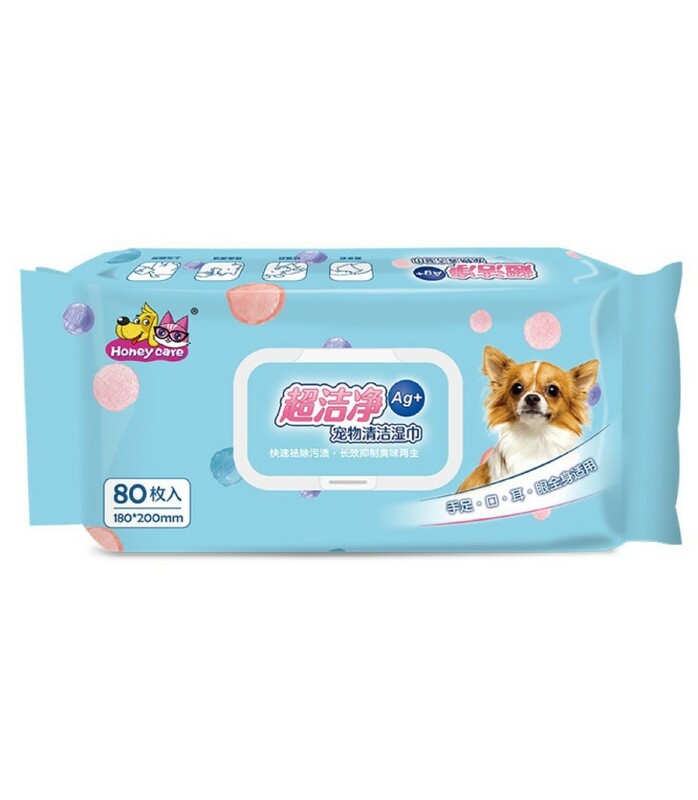 Honey Care Pet Wipes is great for outdoor usage as after your pets activities, simply use the Honey Care Pet Wipes to it remove any dirt and it aids in controlling your pets odor. The Honey Care Pet Wipes contains silver ions that acts as disinfectant and its pH level is close to the pets' natural skin pH. 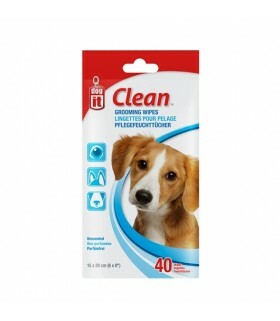 The Honey Care Pet Wipes contain absolutely no alcohol, preservatives or additives. 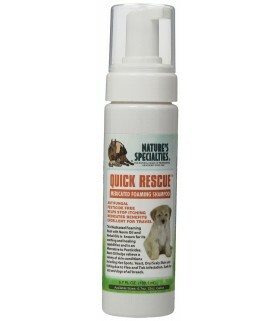 Great for travel and quick clean ups such as unexpected accidents after vet visits when baths aren't possible, in between grooming's. 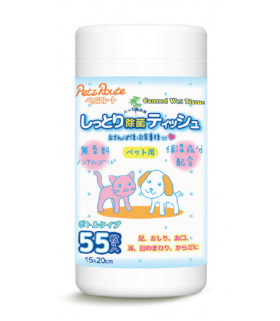 PUP-A-LADA is a gentle foaming face and body wash that cleans and brightens coats while leaving a lasting tropical scent. 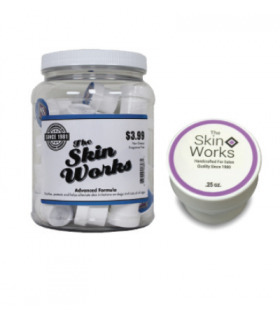 Perfect for tub or on the go. 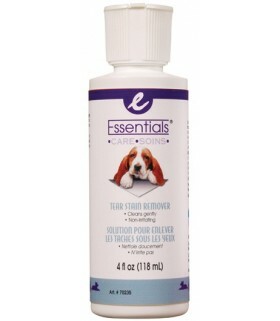 Medicated foaming wash with Neem and Herbal oils known for their soothing capabilities for the relief of a variety of skin conditions including Hot spots, yeast,dry scaly skin and itching due to flea & tick infestations. 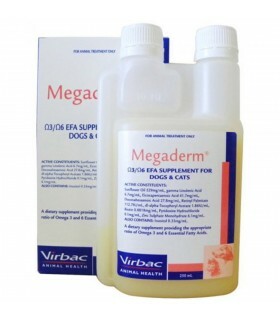 An ideal maintenance product for dogs and cats prone to skin conditions and those with normal skin. 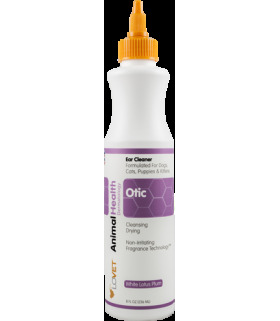 Accurate™ Enzyme Spray is an all-natural skin care remedy that safely repairs, rejuvenates and protects your pet’s skin and fur. 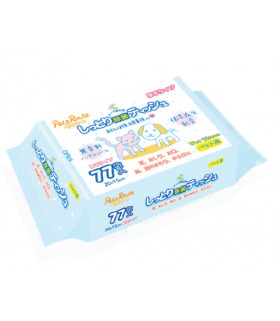 It contains Lauric acid, a natural occurring fatty acid commonly found in coconut oil, which destroys and inhibits the growth of bacteria, fungi and viruses. 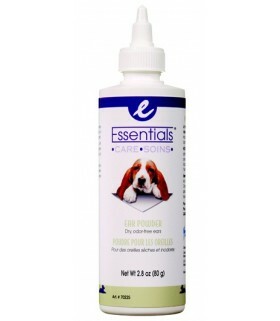 The Essentials Care product line responds to your dog's fundamental needs. 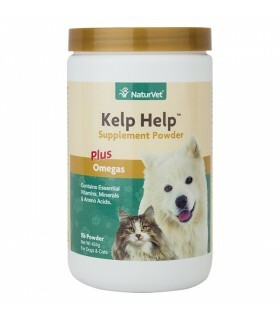 Choose from a variety of products specially formulated for your dog's health and well-being. 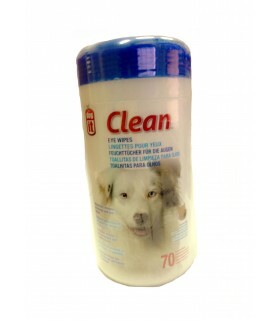 Hagen Ear Cleaner for dogs safely and gently cleans ears, loosens debris and removes excess ear was, leaving no oily residue. Safe and effective way to keep your dog's eyes clean Moist wipes come in a sealed dispenser with a snap-close dispenser to ensure freshness Effectively removes eye discharge and tear stains Also for cats 70 unscented wipes Wipe size: 6" x 8"
Lovet's Otic ear cleaners are made for routine ear cleaning. 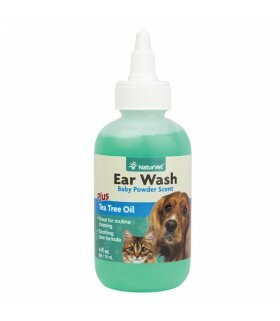 The help cleanse, deodorize and dry the ear canal. 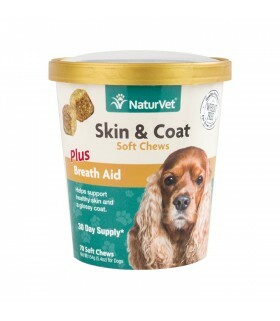 Skin & Coat Plus Breath Aid Soft Chews are for use in dogs over the age of 12 weeks. 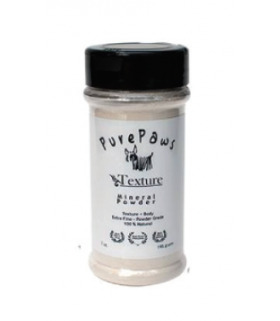 With Omega-3, Omega-6, and Biotin. 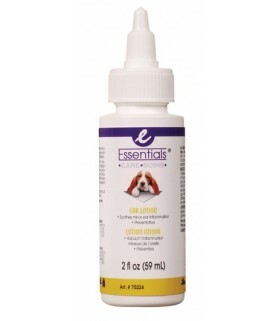 Recommended to help support healthy skin and a glossy coat. 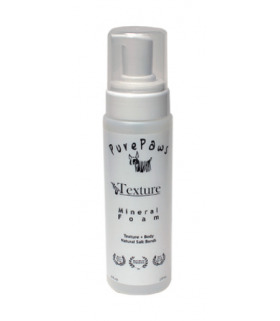 A non-greasy modern miracle cream assists in soothing & healing inflamedareas, softening calluses, and moisturizing dry skin. 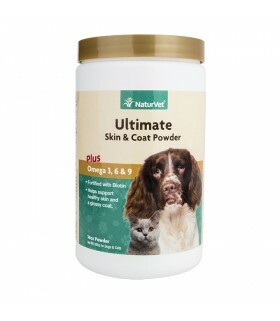 Can be used on pets skinand human skin. 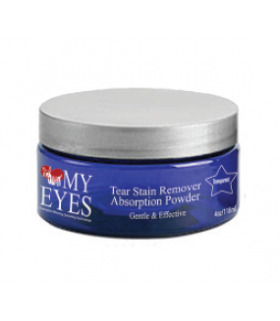 The Love My Eyes Tear Stain program is a topical stain removal process that was designed to effectively and safely remove tear staining. 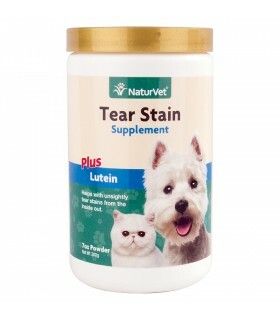 The program has four steps, each very important to achieve maximum tear staining removal without damaging the coat. 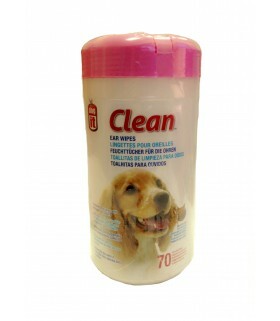 Texture Line is developed to create texture in a dog’s coat. 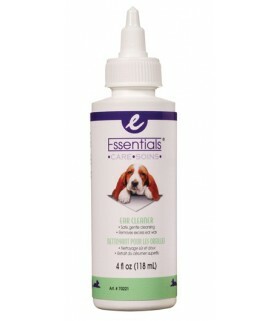 It also helps to add shine and repair the skin. 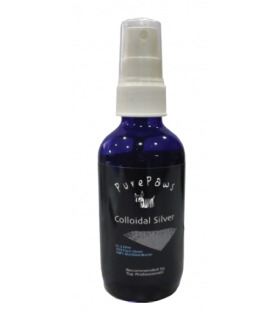 Colloidal Silver can kill over 650 bacteria, fungi, parasites and molds that have the potential to sprout diseases as well as help out hot spots, burns, rashes, acne and much more.